Are you looking to start a career in childcare or education support? When you choose a career in childcare, you’re choosing a career that’s flexible, in demand and more importantly, extremely fulfilling. According to Early Childhood and Childcare Minister, Kate Ellis, 1 million children are receiving childcare services in Australia and there are over 27,000 family day care educators. As well as this, over 104,130 families use family day care and over 179,200 children are enrolled in family day care. It’s a booming industry that has recently become more regulated. This has worked in favour of those people choosing to work in the industry, as they are now required to have more professional qualifications, meaning better job opportunities and in some cases, better payment for services. Journalist Lisa Bryant, a consultant for the early education and care sector, said, “The idea (of bringing in more regulations) was to have more highly qualified educators working with children”. “At the same time as the requirements to increase the minimum qualifications came in, other requirements were tabled. These required more early childhood teachers (meaning university qualified teachers) more diploma-qualified staff and to also have a better ratio of educators to children,” she added. Nesha O’Neil, President of Childcare NSW discovered early that a childcare environment was more than just a place to nurture young minds; it was a place to develop her own as well. By watching and playing, she enjoyed being involved in the development of others, extending their interests and educating them as well as guiding their behaviour. The Australian Bureau of Statistics states that since 1999, the proportion of parents using childcare has greatly increased. This means that now more than ever, your skills and experience is needed to help children reach their potential – especially if you are a mother yourself. Childcare is a constantly changing industry, much the way your thoughts and ambitions might change over time. Become part of the childcare community and acknowledge that change is a good and positive aspect to your personal and working life. Read though these industry interviews and see exactly what the childcare and surrounding industries have to offer. If you’re thinking of getting into childcare, many of the questions you may have will be answered with a little research. Hear what childcare experts have to say by clicking here. Are you ready for a career that really makes a difference? Get the qualifications to start a rewarding career working with children with Open Colleges, browse our education and childcare courses here. Everyone is looking for a suitable career in their interested field; therefore they are always looking for best opportunities. 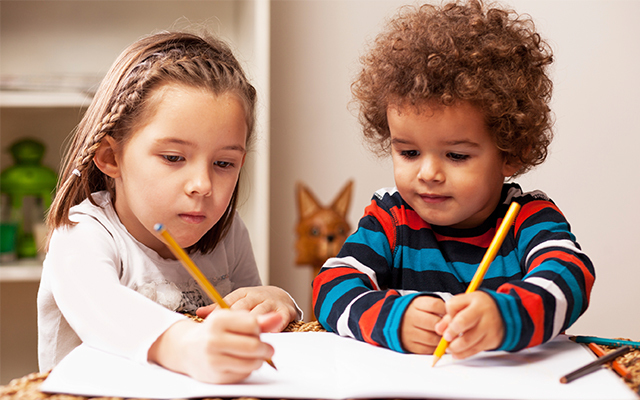 Childcare and education support is also a growing sector and I am sure we are able to build a suitable career in these sections; here we have found suitable opportunities and better sources to build a career in childcare and education. Education is a growing sector and we are able to get suitable career developing opportunities.